You can not help but find inspiration in this place, with its power woven deep into the sights, sounds and stories of the region. Just as the monks’ quest for spiritual connection led them on a journey to the remote corners of the ‘Edge of the World’, it is easy to appreciate today how the landscape still sparks an urge for reflection and self-discovery for many who grace its shores. The age-old holy trails, sacred sites, Irish language and sense of tranquillity that exist harmoniously with all the forces of the Wild Atlantic Way have transcendent power that is hard to resist – one that can truly reinvigorate the soul. Follow the story of the monks to the Edge of the World. 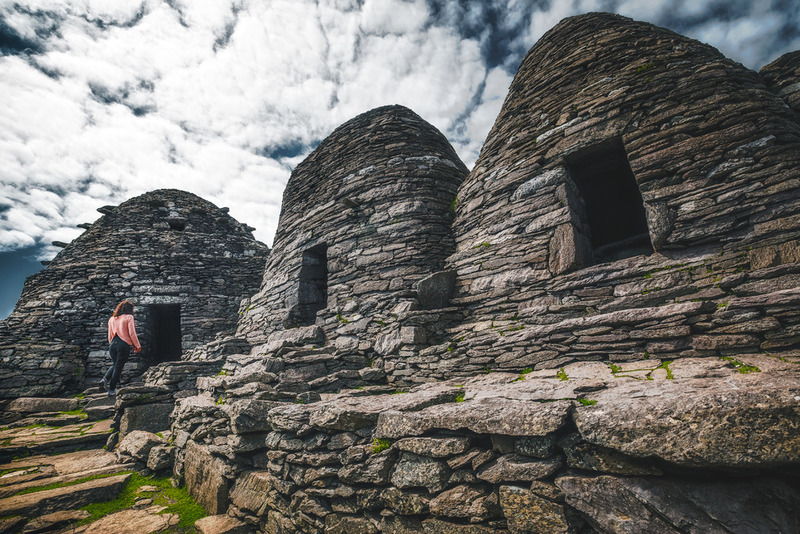 Retrace the steps of Ireland’s monastic forefathers as they set out on a quest for deep spirituality and connection with their Creator to be found within a state of awe-inspiring isolation at the edge of the world. Journey from Portmagee to Skellig Michael and Monk Trails at Ballinskelligs. 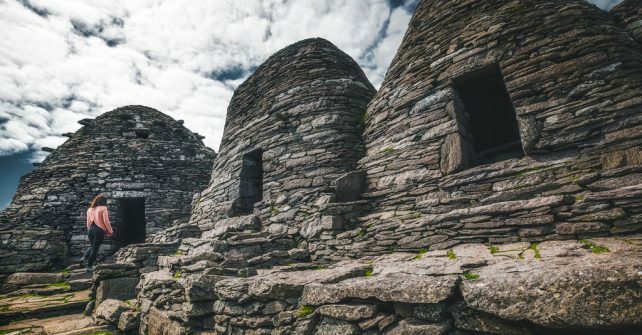 View the sites used by Star Wars, inspired by the Monks, or have your own Star Wars experience at The Moorings, Portmagee. 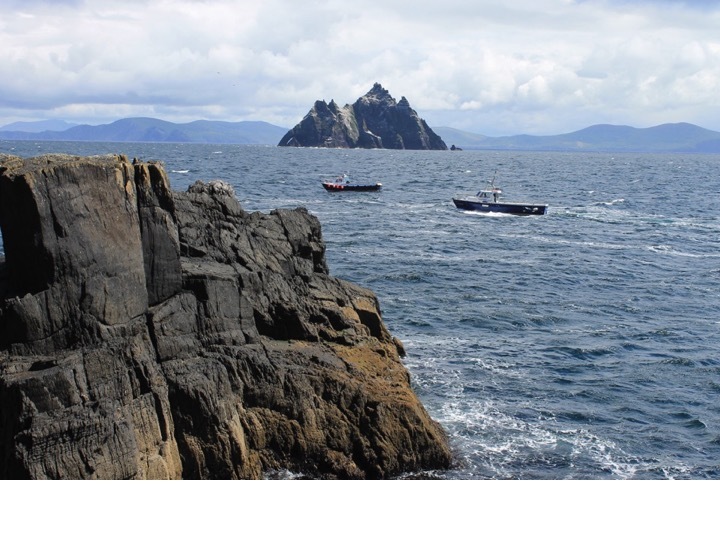 Embark upon a journey of self-discovery like no other as you find inspiration along the holy trails and sacred sites of the Skellig Coast.